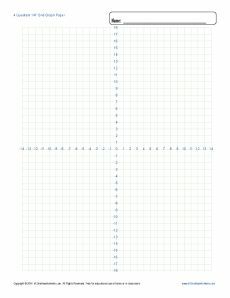 Here’s a sheet of four quadrant graph paper that you can print once or many times. How convenient is that! Great for parents, students or teachers, we think you'll use it over and over again!